Textron is telling owners of certain models to check the serial number of their Master Control Unit because some of them will need a replacement wire harness. 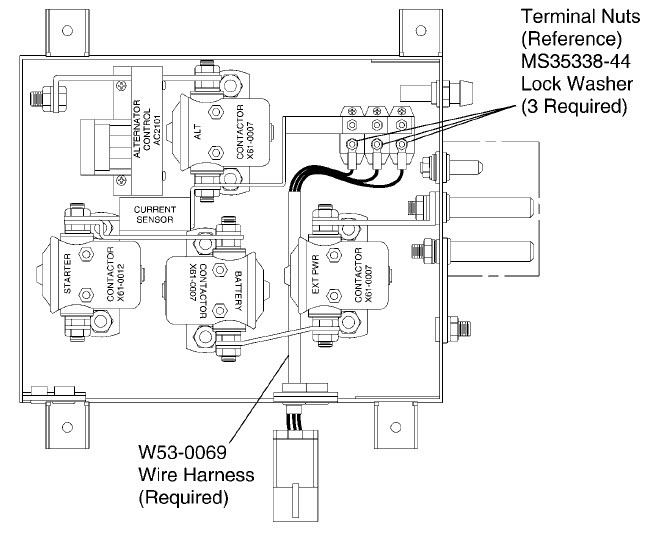 Some S3100-594 Master Control Units (MCU) have been found with improper terminal crimps on the electrical connector for the W53-0069 Wire Harness. A terminal crimp that is not correct can have a loose connection which can cause electrical arcing that can lead to an electrical fire and/or complete loss of electrical power. This service document provides parts and instructions to inspect for suspect serial numbered MCU and to replace the W53-0069 Wire Harness if the serial number is identified as suspect. The new W53-0069 Wire Harness will have terminal wire crimps that are correct, secure, and will provide uninterrupted electrical power. MANDATORY. This service document must be accomplished in the next 50 flight hours, or at the next 100-hour or 12-month (annual-type) inspection, whichever occurs first from the date of receipt. Open the external power access panel on the left side of the engine cowl. A. If external power is applied to the airplane, make sure all switches are in the OFF/NORM position and disconnect external electrical power. Look at the placard on the left side of the MCU and record the serial number. A. If the serial number is in the Suspect Serial Number table that follows; the W53-0069 Wire Harness within the MCU must be replaced. This Service Bulletin can be seen only by paid members who are logged in.